@Pipariya, M.P. Established in 1981. Famous for – Leopards, Sloth bears, Wild dogs, Migratory Birds, Eagles & Owls, Boat Safari, Jungle Safari. Satpura National Park located in the Hoshangabad district of Madhya Pradesh was established in 1981. The area of this Tiger Reserve is about 1427 sq.km including core and buffer areas and Bori and Panchmari Wildlife Sanctuary. 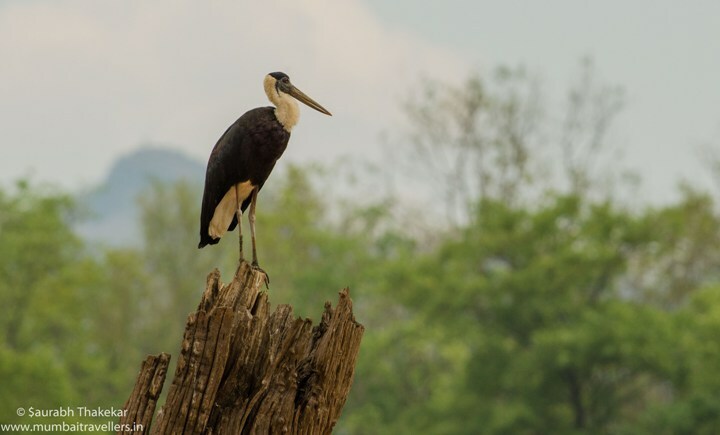 Satpura National Park derives its name from the the Satpura mountain range (Satpura means Seven Mountains) that falls in the sanctuary. Satpura boasts one of the most beautiful landscapes in India…full of gorges, ravines and dense forests. The reserve has varied biodiversity and is home to various flora and fauna. 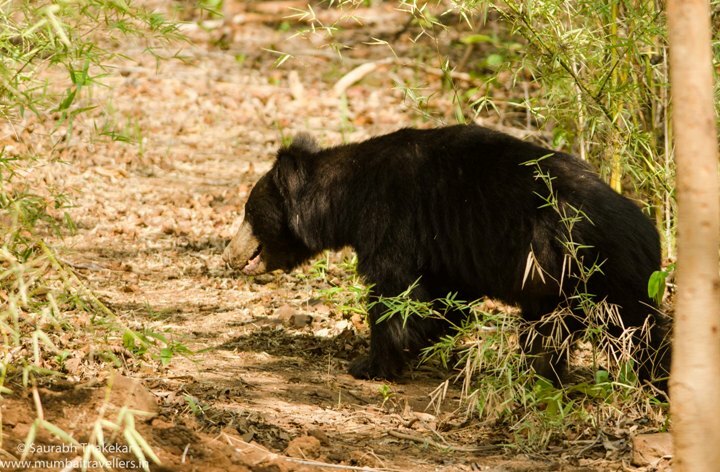 The Tigers, Leopards and Sloth bears rule the forest along with other species that include Wild boar, Fox, Procupines, Chinkara, Spotted deer, Sambar deer, Indian giant Squirrel and so on. About 254 species of birds are also found here including a few globally rare ones. 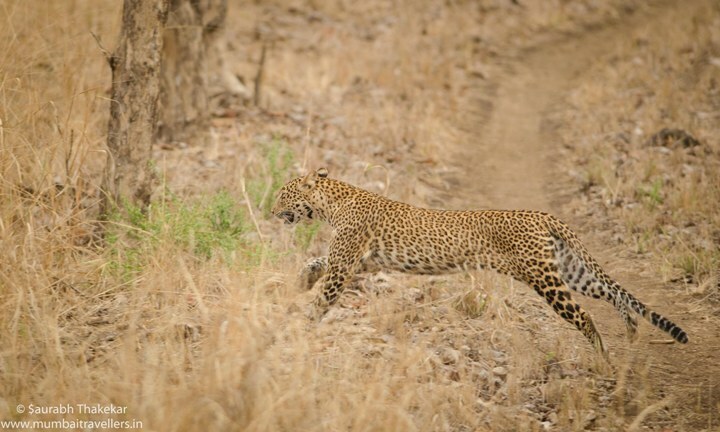 In recent years the Leopard population of Satpura has gone very high and the beasts have gone truly bold to roam around the park in broad day light. 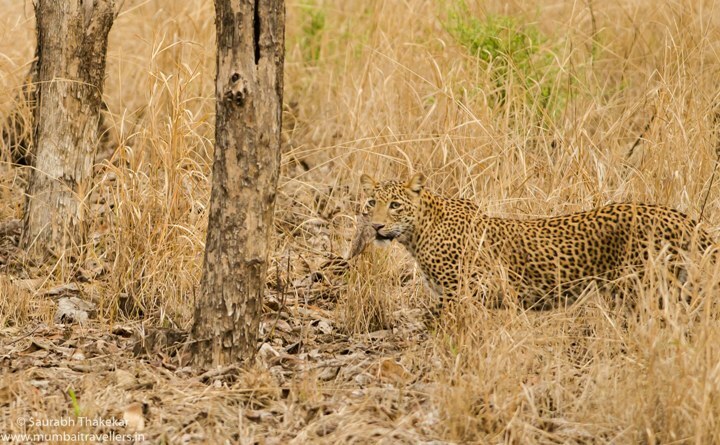 No wonder that today Satpura is synonymous with Kabini forest for the easy and almost guaranteed leopard sightings that one get. No matter which all and how many forests in India you have explored so far, the Sal forest of Satpura will leave you mesmerized for sure! So come join us in exploring the true gem of Indian Forests !! 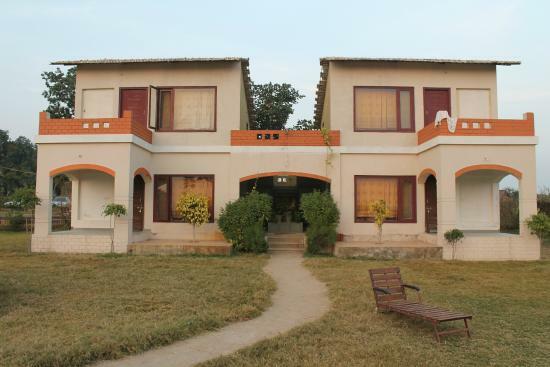 Pick up from Piparia and transfer to Satpura National Park in private car. Reach Resort and Check in and rest. After Lunch Gear up and Leave for 1st Wildlife Safari. Evening Back to Resort. Dinner. Lights off and day ends. Early Morning Leave For 4th Wildlife Safari. Check Out luggage. Enjoy the delicious Lunch and post Lunch Leave For Piparia by Private Vehicle.